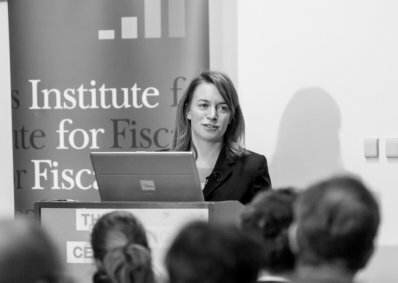 The Institute for Fiscal Studies is Britain’s leading independent microeconomic Think Tank, covering subjects from tax and benefits to education policy, from labour supply to corporate taxation. Its research not only has an impact on policy makers, think tanks and practitioners, it has also gained a worldwide reputation for academic excellence. Tarnside is delighted to be working with IFS as it develops a balanced fundraising operation to support its future ambitions, and guard the financial independence essential for its work.